If I was asked about things or products I remember from my childhood, one of them would be the variety of sweets available at the time. 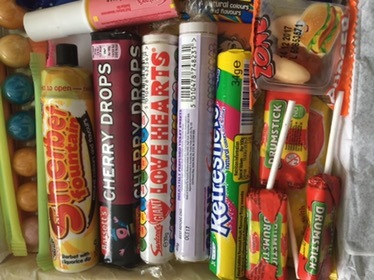 These days I don’t specifically go looking for sweets in shops as I just let my children choose so I don’t really know what’s about, but some of the childhood sweets tasted so much better and seemed much bigger too. 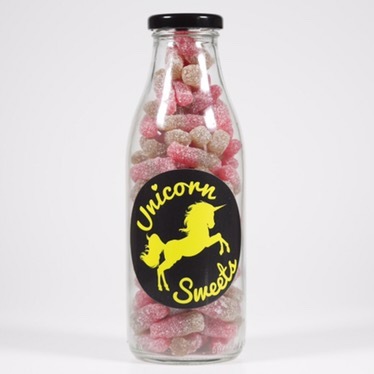 Unicorn sweets sells old school type sweet hampers and a few other quirky sweet products. We received one of these tempting looking hampers a few days ago and it’s packed full with everything you see on the picture. 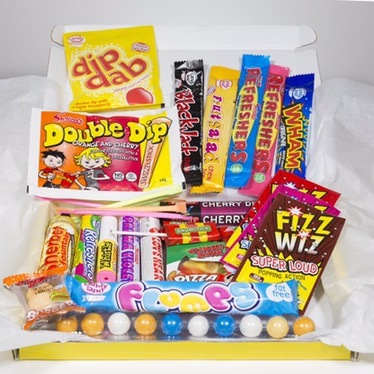 It’s pretty much all my childhood favourites in one box. I remember the popping candy fizzing on my tongue and the urban legend about drinking fizzy pop and eating it. I think I was addicted to sherbert dips and dib dabs at one point and ohhh! Wham bars! We all loved them. There is even a black jack bar. I have not seen these in years, it wouldn’t surprise me if they got banned or renamed at some point like most other things. Then a pack of bubbly with love hearts, refreshers and even Parma violets (wow I loved that perfume). This hamper certainly bought back some memories. Anyway that’s the sweet hamper which cost just less than £15.00 at Unicorn sweets, but that’s not all because I also got this tin. And even when the lid comes off, it looks like a regular tin which I had to open like this. Now the inside of the tins are packed full of sweets, again lots of old favourites to choose from. 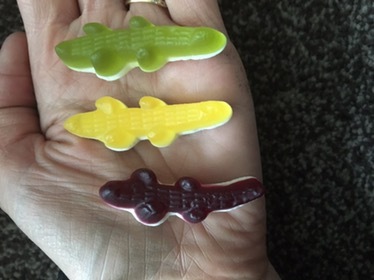 We chose crocodiles for our tin. These tins are quite a novelty thing, which would be good for Xmas stocking fillers and even a nice addition to a kids party. 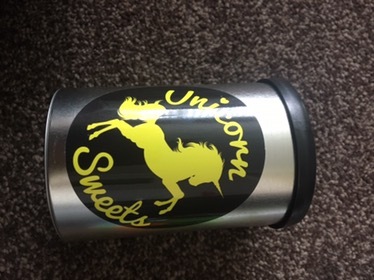 The sweet tins cost just less than £6.00 each and as well as tins of sweets, they also have glass milk bottles full of sweets costing £7.45 each. It’s like being a kid all over again with these sweets! Ahh! 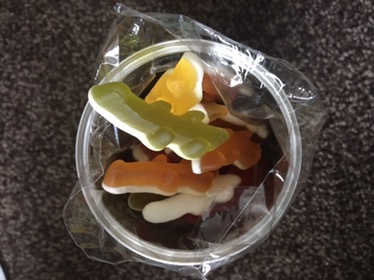 I love retro sweets…They remind me so much of being a child.